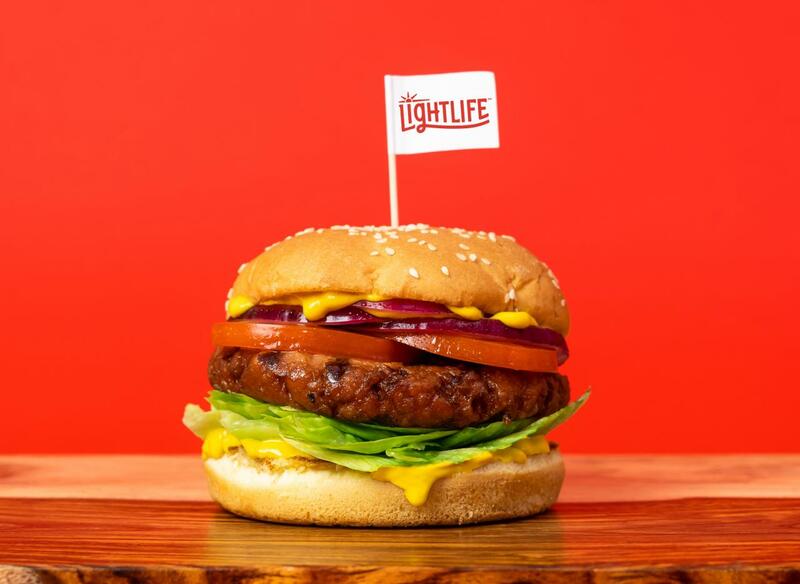 Lightlife Foods introduces a new plant-based burger. Animal-welfare advocate, autism expert and woman leader. 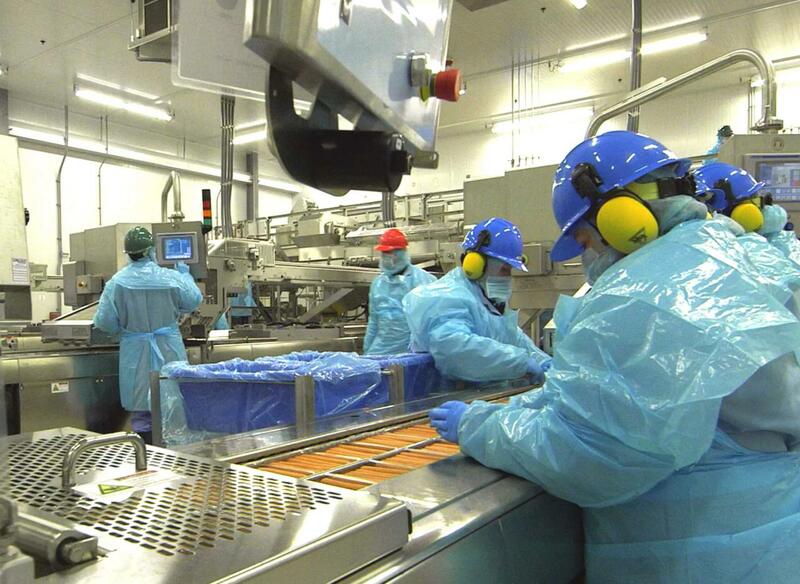 Four Maple Leaf Foods facilities awarded for their workplace safety achievements. 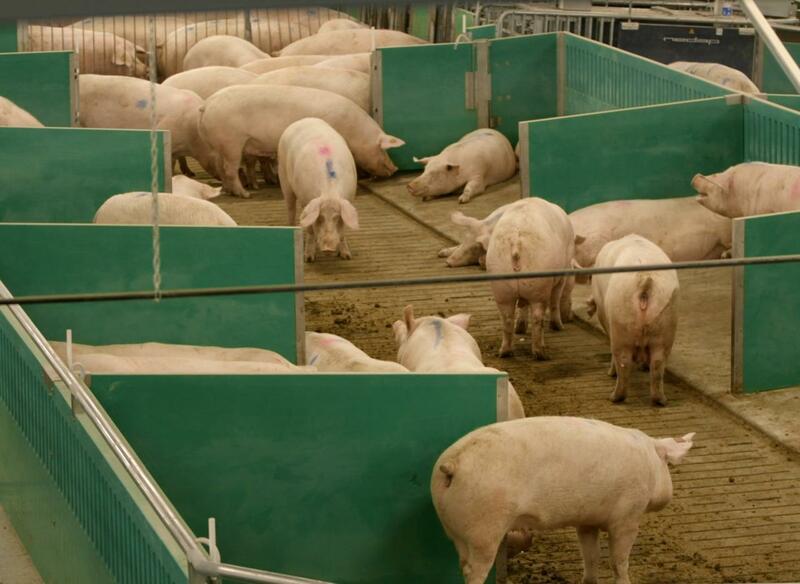 Infographic explaining Maple Leaf Foods' advanced open sow housing system. How we will Raise the Good in Food. 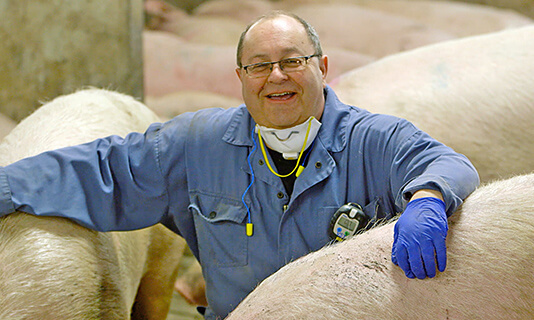 ~40,000 sows transitioned to advanced open housing. Building trust in a food system that can last. 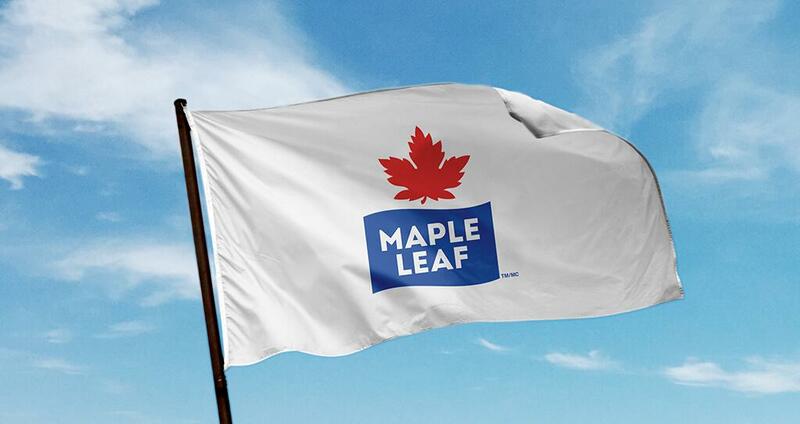 How Maple Leaf Foods developed world-class workplace safety. Little things can make a big difference when it comes to preventing bugs and bacteria. We are proud of our roots, which we can trace back well over 100 years, but our vision and purpose are decidedly forward looking. As we pursue our vision to become the most sustainable protein company on earth, we work to reconnect families with the goodness of food. Commitments to sustainability run deep in our business and culture. 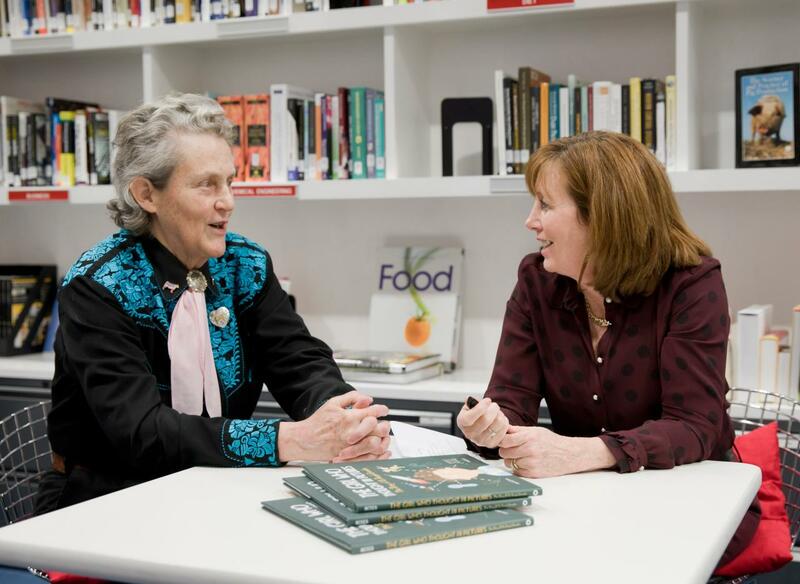 The world is facing daunting food challenges, and we play a role in meeting those challenges. 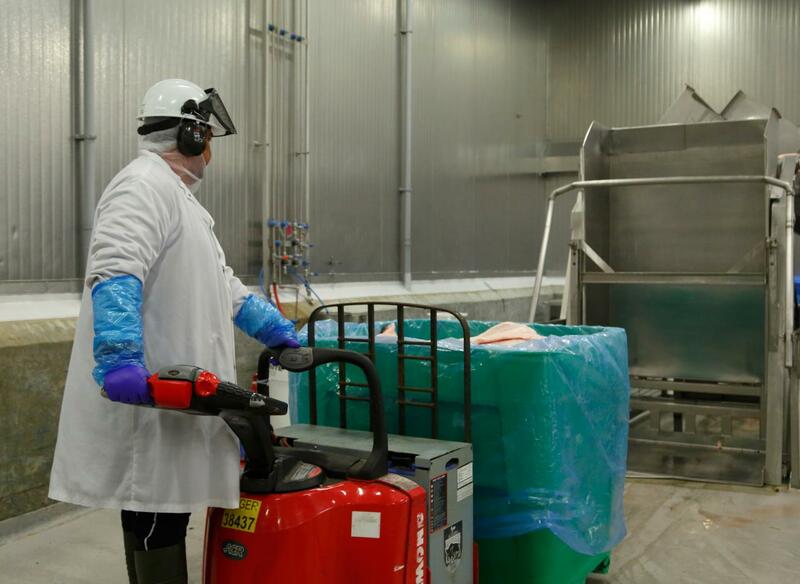 With a dedicated team and leading consumer brands, we have the size and reach to balance the goodness of nutritious food with advancements in animal care, health and safety, food security and long-term environmental sustainability. The food system needs to serve the world better. 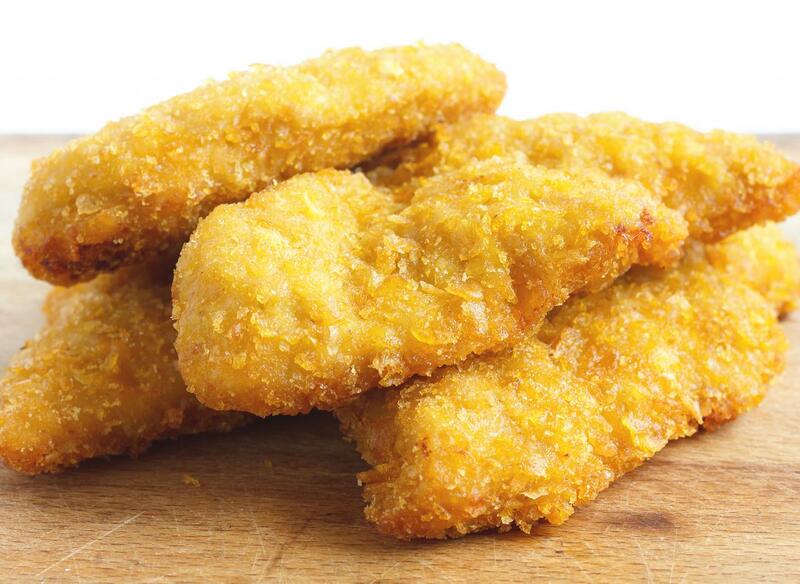 We are making real food with real ingredients – eliminating artificial colours, flavours and unnecessary antibiotics. 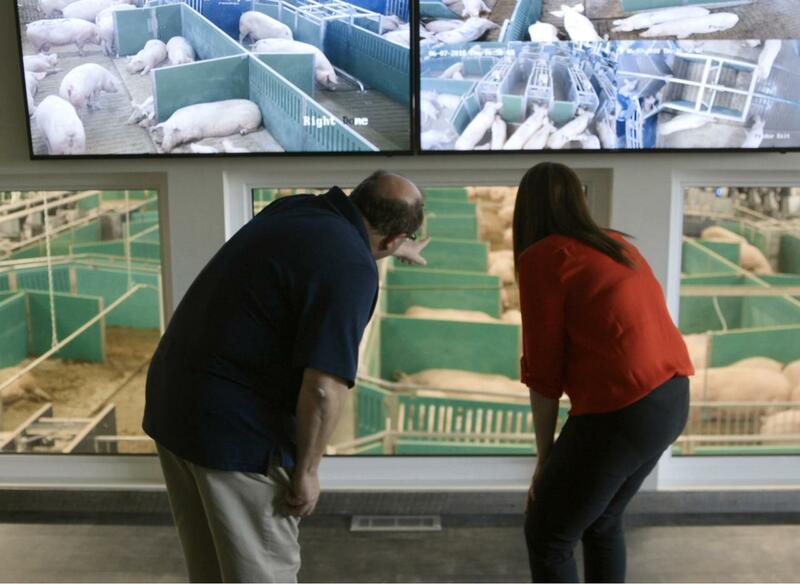 We are building industry leadership in animal care through advances in husbandry, training, transparency and accountability. We are creating shared value where we work and live. 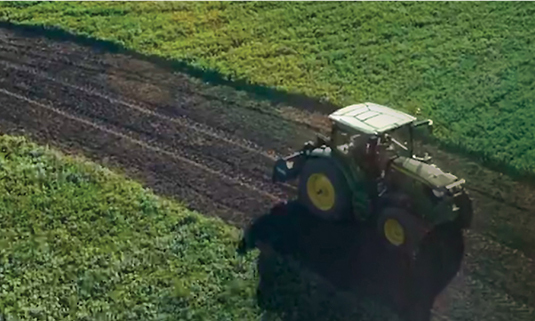 We are pursuing aggressive goals to reduce our environmental footprint by 50 percent by 2025. Working collaboratively with organizations across Canada to advance food security. Read and download our annual Sustainability Report, our Sustainable Meat Principles and our environmental compliance reports. 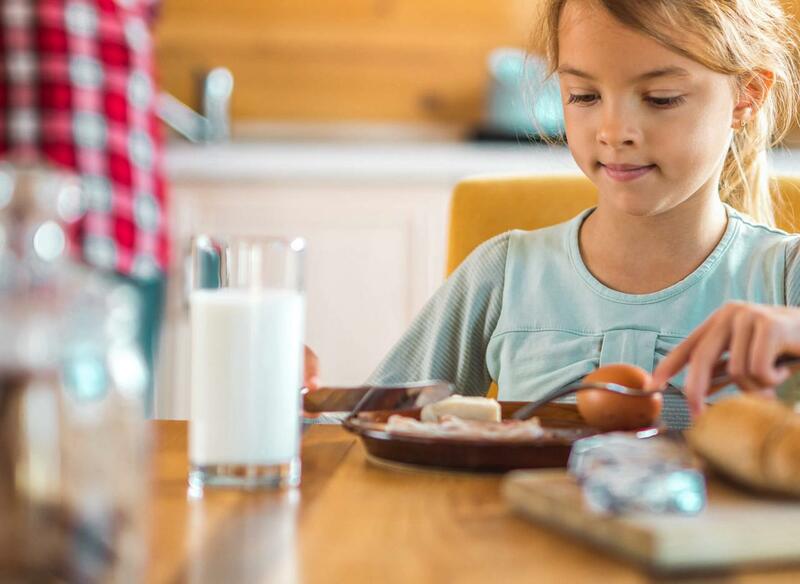 Maple Leaf Foods offers a wide range of leading brands for you and your family – with familiar products you’ve known for years and new ones, like plant protein and meat raised without antibiotics. Real ingredients for real families. 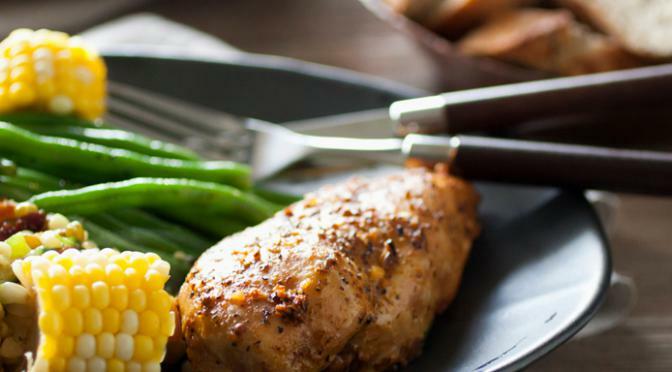 Find recipes for any meal occasion. 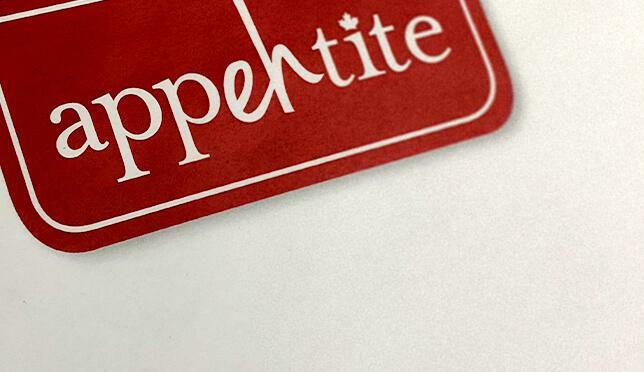 Making delicious products with real, simple ingredients to nourish Canadian families. Combining craftsmanship, artisanal methods and irresistible taste for an authentic food experience. 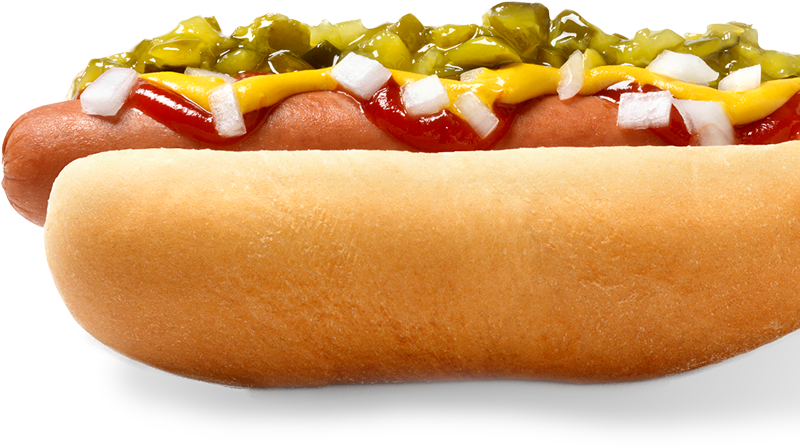 Offering delicious, comfortable food – that’s convenient and budget friendly. We are committed to ensuring your favourite products are always safe and great tasting. We’re also committed to helping you take precautions in your own kitchen to defend against foodborne illness. In our pursuit to be the most sustainable protein company on earth, we are on a path to creating shared value. It’s a path where our capabilities and strengths as a business intersect with one of the world’s most pressing needs – feeding a rapidly growing population responsibly. As we create new opportunities and avenues for growth, we are executing six core strategies that will increasingly differentiate us in the market: lead in sustainability, invest in our people, make great food, broaden our reach, build a digital future and eliminate waste. The result? Exciting opportunities for our business and the future of food. Only with great people can we make great food. Explore our diverse career opportunities across the country, and join us as we pursue our vision to be the most sustainable protein company on earth.